I'm not really a huge friend of winter...I hate to have to wrap myself with all these layers to stay warm! I'm more of a spring kind of girl. When light clothes and a cardigan or an open button down shirt and a tee get the job done. 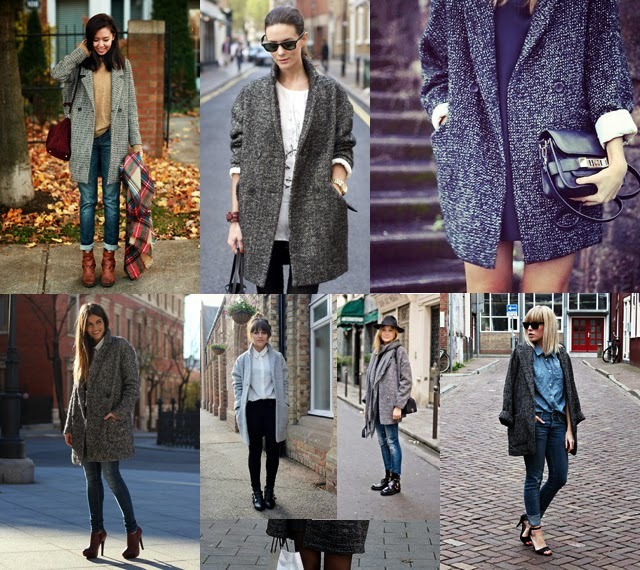 But because winter is a necessary evil, coats are a must. I really love the boyfriend style coats. I feel that they make every outfit appear really stylish!